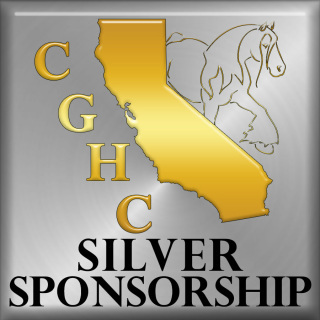 The California Gypsy Horse Club was founded in order to support all Gypsy Horse owners, breeders, and enthusiasts wanting to network, promote the breed, show, and enjoy their Gypsy and Gypsy Vanner Horses in our Golden State of California. We host two annual California Gypsy Horse Shows held in Northern and Southern California and the affiliate show, The Festival of the Gypsies. 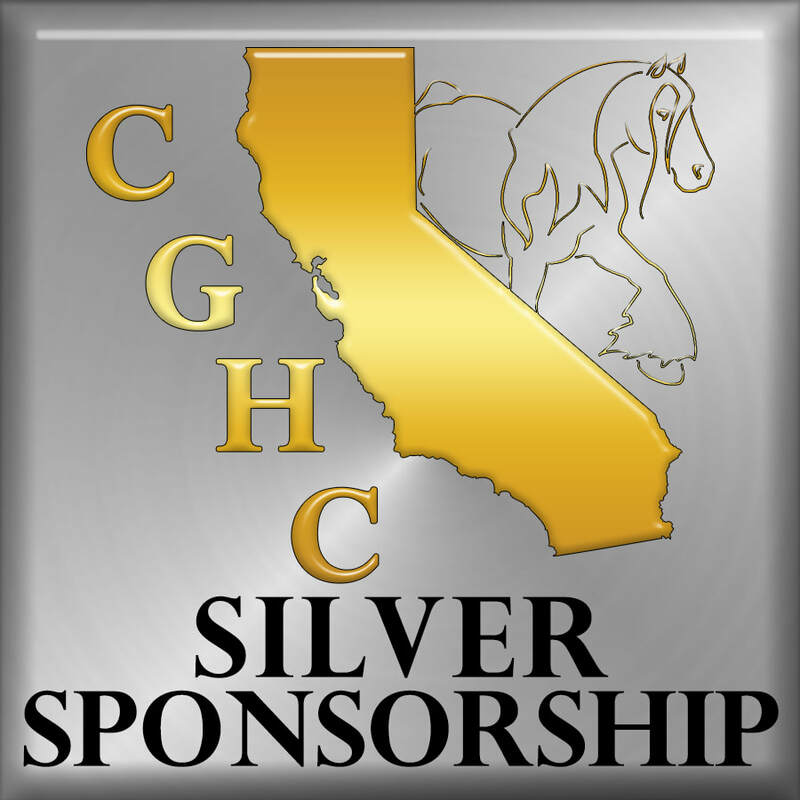 Please join or renew your California Gypsy Horse Club membership for 2019! thank you to riding warehouse for their support of the 2018 fall show!!! This incredible company is located right here in California and not only do they offer some of the BEST prices on the items we all use and love but they offer Golden State Overnight Shipping for all California Residents! Head on over to their website and make sure to sign up for their newsletter so you don't miss another one of their great sales!!! thank you to Platinum Performance for their support of the 2018 fall show!!! Each Platinum formula is produced to the highest quality standards in our own GMP-registered California facility, beginning with carefully sourced ingredients. We believe that when you start with the best anything is possible. That’s the Platinum way. thank you to pyranha for their support of the 2018 fall show!!! As a top manufacturer of fly sprays, barn misting systems and insect control solutions, Pyranha's is committed to providing their customers with the best quality and most advanced technologies to effectively control their insect problems. thank you to equinety for their support of the 2018 fall show!!! Equinety is 100% pure amino acids… There are no fillers, no sugars, no starches and NO Loading dose! In addition to all those benefits, there are no negative side effects from adding Equinety to your existing supplements/medications. thank you to Mrs pastures cookies for their support of the 2018 fall show!!! Mrs. Pastures Cookies for Horses is a nationally recognized leader in the horse treat industry. We are passionate about our business, and take great pleasure in making horses lives more enjoyable, as well as creating a means for a special bond between horses and their owners. thank you to Buckwild breeches for their support of the 2018 fall show!! !